Rik started his marketing and advertising career during his economics study by launching his own communications consultancy. He moved to a small, data-driven agency before he started at TBWA in the early nineties. Within TBWA, Rik took responsibility for group clients. 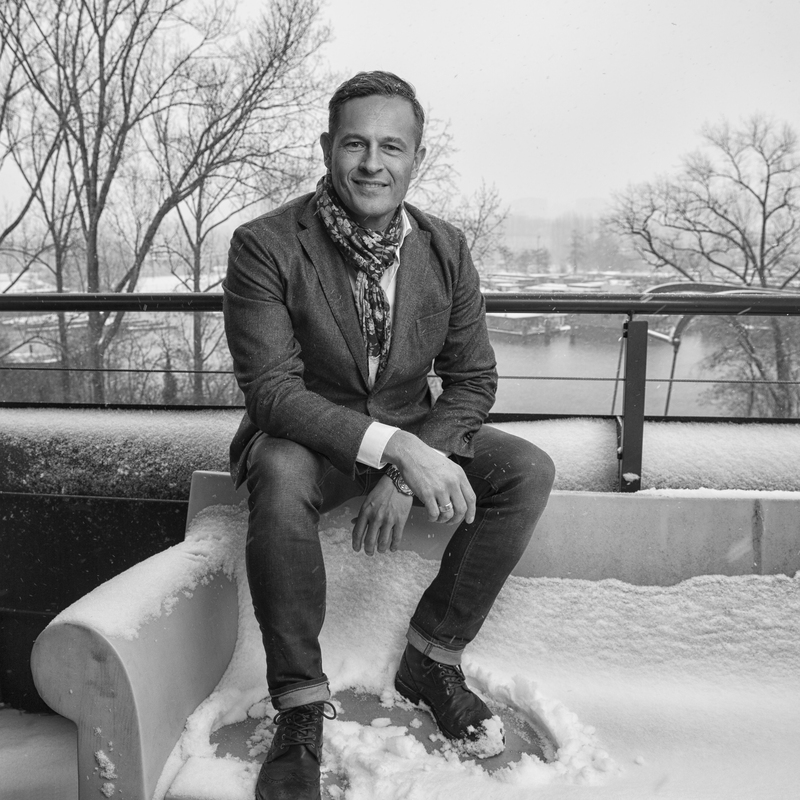 From 2004 until 2012, Rik was Managing Director at Omnicom’s digital and CRM agency RAPP Amsterdam and was a member of the global board of RAPP. In 2012, Rik left Omnicom to become Ogilvy & Mather Amsterdam’s CEO of the Group. It’s in his blood, which is why Rik returned to TBWA in 2014 to lead the day-to-day operation of our top-ranked omni-channel creative agency in the Netherlands. Rik is a father of three, married to an Art Director, and is a passionate karate instructor.